Do Your Patients Need Consultation By Specialists located at a Distance? Do you want to continue treating your remotely located patient? 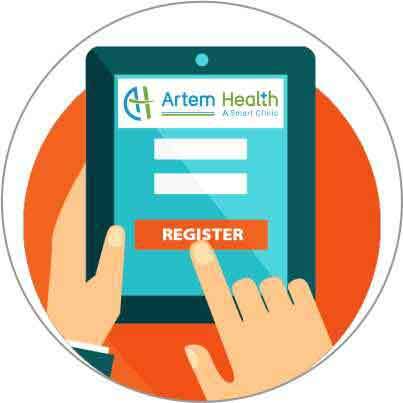 Artem health has launched a smart clinic which is a revolutionary way for your patients to get super-specialist consultation with the help of novel telemedicine technology. 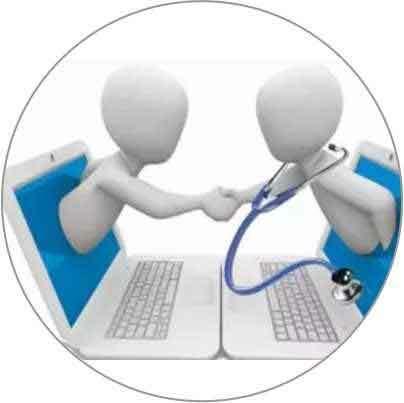 This saves time and money by delivering healthcare services at patient's location. Dr. R. S. Saini M.B.B.S., M.D. 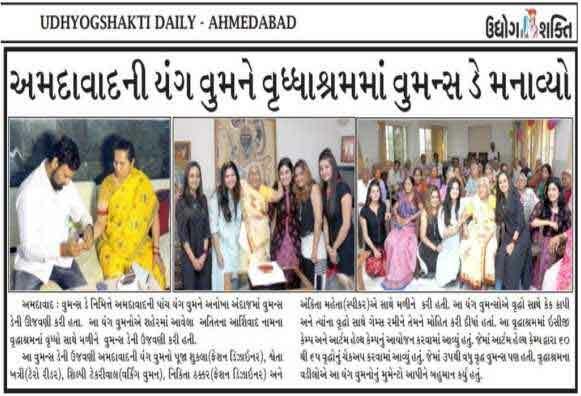 Dr. Hardik Pitroda M.B.B.S., M.D. 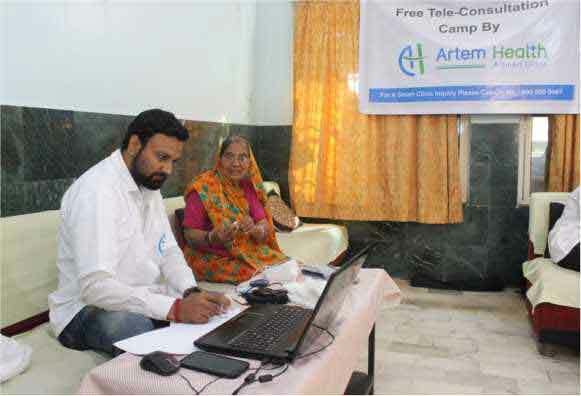 More than 200 operational Tele-medicine Nodes across India. More than 350000 services delivered. Telemedicine kiosk is designed for Tele consultation from various specialties and super specialties through medical record management and e prescription. It can also perform basic diagnostic test like ECG, Blood reports vital and so on. Advanced 12 Lead ECG kit is integrated with cloud based reporting platform for instant reporting by specialist for cardiac diagnosis, due to which primary diagnosis of cardiac illness can be managed remotely. 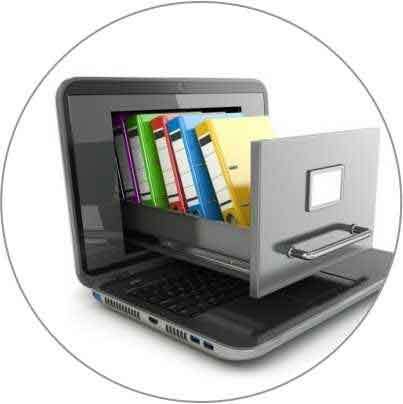 Low cost medical graded digitizer is to scan & upload X ray/CT and MRI films in DICOM format and also used to digitize & upload medical records like medicine summary, radiology reports & pathology reports to have online access. 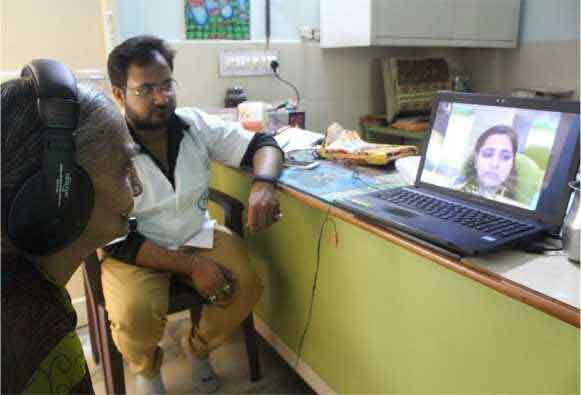 Once a futuristic pipe dream video calls, is now so common it not only help family & friends feel more connected but allow medical professionals reach patient without travelling miles for treatment. 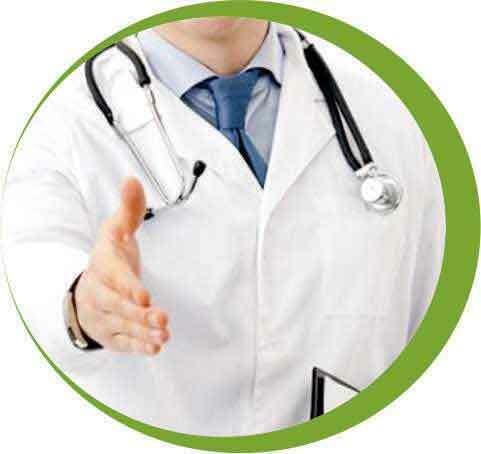 Uniformly you get high patient satisfaction scores when you offer such kind of services, they feel more connected they feel more special and they feel like their doctor is really looking after them. 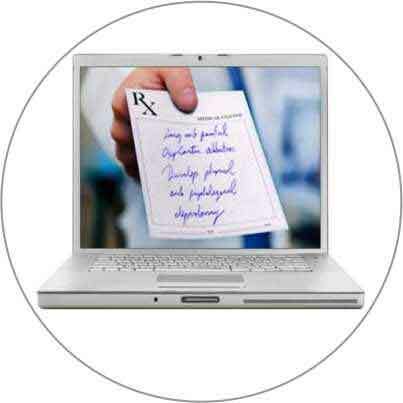 The technology which medicodb made available now for patients to access and communicate with primary care doctors or speciality doctors is so exciting, it’s the wave of the future for medicine. 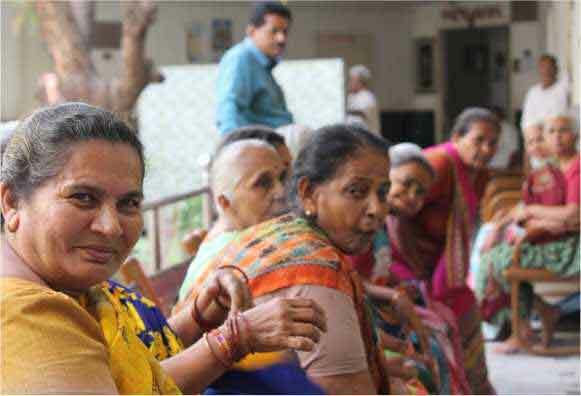 Indian Red Cross Society, Himmatnagar, Gujarat. 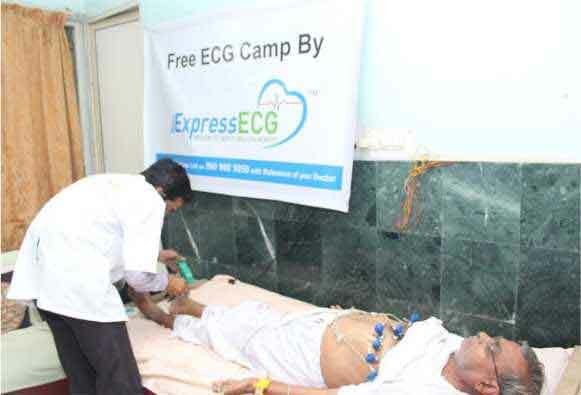 Express Diagnostics Pvt. 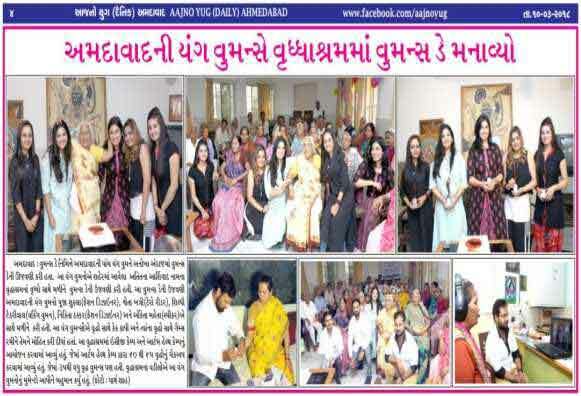 Ltd., Naroda, Ahmedabad. Free Ecg Check up, Blood Pressure measurement, blood sugar check up and consultation by specialist doctors through Tele-Consultation. Dr. Gautam Jain in Rajasthan hospital who has been practicing for many years. Offering an exemplary care and medical help to infants, children and adolescents, this renowned medical practitioner has earned a wide recognition over the years. Providing a distinguished service since 2010, this acclaimed medical specialist has turned out to be the first choice for paediatric care. 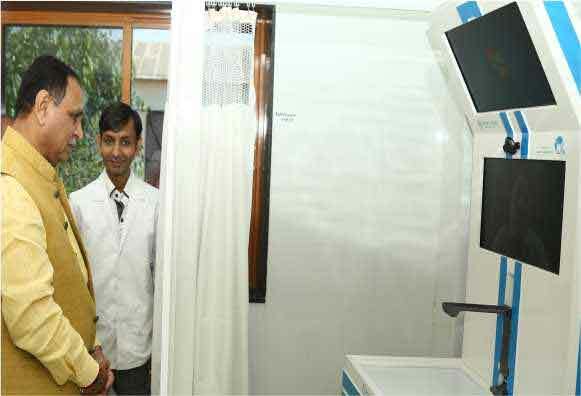 Dr. Gautam Jain in Ahmedabad owns a modern and state-of-the-art facility, fully equipped to provide medical care to the children in coordination with the family of the child. The pediatrician ensures to clarify any doubt and talk to the point in a very warm and friendly manner. The Doctor is promptly available on Monday Wednesday and Fridays from 3pm to 5 pm. 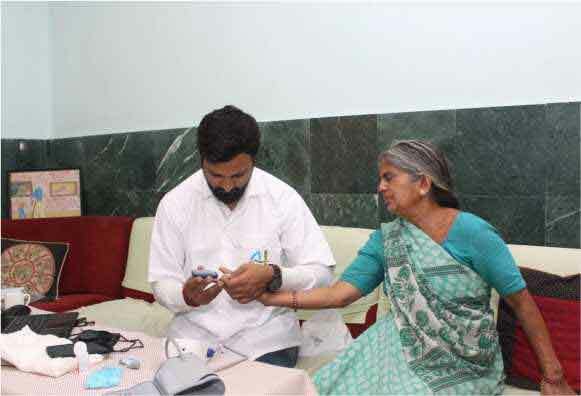 Dr. Raj kumar in Rajasthan hospital who has been practicing for many years. Offering an exemplary care and medical help to infants, children and adolescents, this renowned medical practitioner has earned a wide recognition over the years. Providing a distinguished service since 2010, this acclaimed medical specialist has turned out to be the first choice for paediatric care. 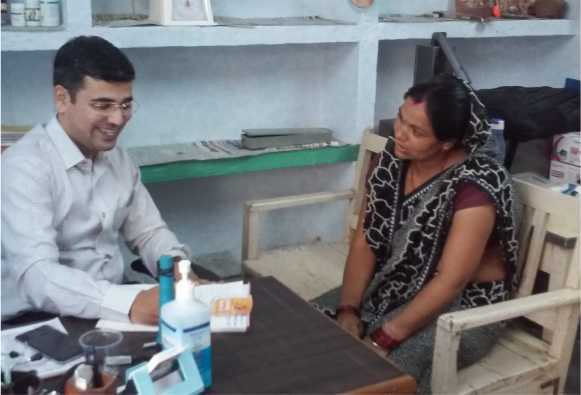 Dr. Raj Kumar in Ahmedabad owns a modern and state-of-the-art facility, fully equipped to provide medical care to the children in coordination with the family of the child. The pediatrician ensures to clarify any doubt and talk to the point in a very warm and friendly manner. 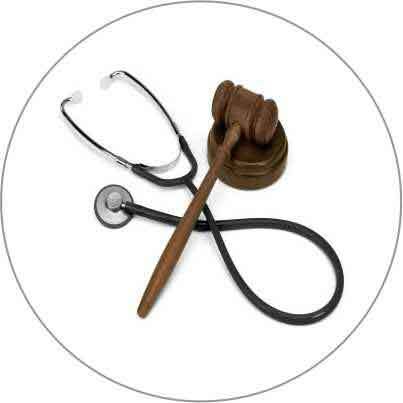 The Doctor is promptly available on Tuesday Thursday and Saturdays from 3pm to 5 pm. An ENT doctor, Dr. Sunil Sharma (Rajasthan Hospitals) in Shahibaug, Ahmedabad is amongst the prominent medical practitioners in the city. 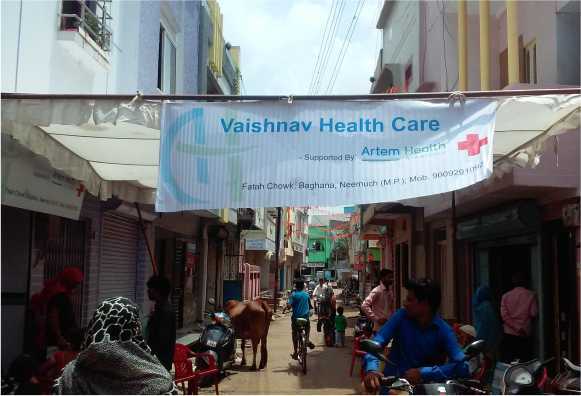 From the year 2010, this physician has been practicing at the clinic in Shahibaug. Having many years of medical practice in the course of the profession, this ENT practitioner is well-known within the medical fraternity for the comprehensive and all-encompassing knowledge in the ENT specialization. This doctor enjoys a constant stream of footfalls for troubles and ailments related to the ear, nose or throat. The doctor first understands the symptoms and the medical history of the patient, performs an examination and then goes on to prescribe the suitable treatment or medication or recommends a particular procedure. Attends to patients between the hours of operation from Monday to Saturday, between 2:00 pm - 3:00 pm. Dr Nilesh Oswal practicing pediatric cardiology in Rajasthan hospital will be available on every Wednesdays from 5:00 pm to 7:00 pm. Dr. Gaurang Gandhi (Gandhi Urocare) in Paldi is one of the well-known and most preferred urologists in Ahmedabad. The doctor is known to be highly qualified and gained degree from a reputed educational institute. The doctor carries out the treatments with utmost precision and efficiency, ensuring that the patients' health is in safe hands. The urologist has earned a loyal clientele and also has patients residing in India as well as patients from across the globe frequently visiting him. The practices used by the doctor are a one hundred percent ethical, that in no way challenges or defies the medical code of ethics. He offers a host of treatments that cater to the various ailments faced by their male and female patients. Few of the ailments consulted are Urinary Tract Infections (UTI), Incontinence, Male Infertility, Kidney Diseases, Renal Transplantation, Bladder Prolapse, Interstitial Cystitis Or Painful Bladder Syndrome, Kidney and Ureteral Stones, Urethral Stricture and Paediatric Urological Disorders to name a few. Dr. Aniket Pandya will be available on Monday Tuesday Wednesday Thursday Friday and Saturday from 3:00 pm to 4:00 pm. 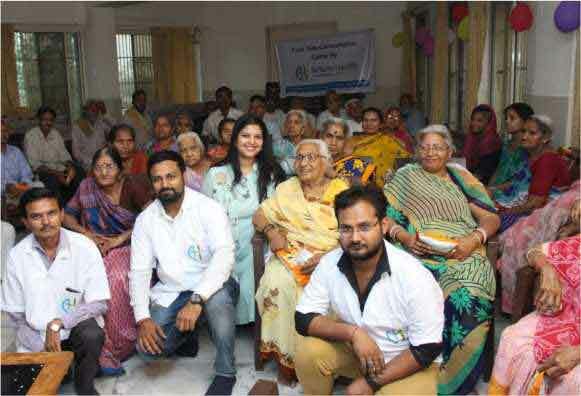 A renowned cosmetic surgeon, Dr. Kamal kishore Porwal (Rajasthan hospital) in Sahijpur Bogha has been making a mark in the field through implementation of advanced skin treatments and sophisticated surgical techniques. 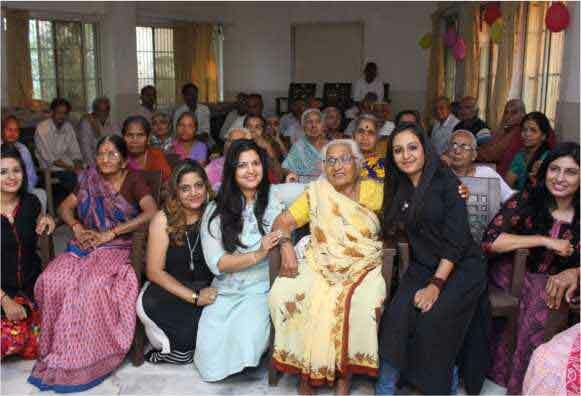 This medical professional has been contributing towards the society by bringing revolutionary changes in the lives of many people through commendable skin treatments. The broad spectrum of services, treatments and consultation available are chemical peel, acne and scar removal, wrinkle fix, removal of under eye dark circle, hair loss treatment, moll scum extraction, thread lift, anti-ageing treatment, skin filler, stretch and birth mark removal, skin tightening, tattoo removal, liposuction, face and neck lift, hip and breast augmentation, etc. Dr. Mithun Shah is consultant at Shalby Hospitals, Rajasthan Hospital and Anand Multi Speciality Hospitals, Ahmedabad. Dr. Abhijeet Ashok Salunke (Gujarat Cancer Research Institute) in Ahmedabad, is an acclaimed name in his field, he is one of the most distinguished and recognized practitioners in the orthopaedics discipline of medicine. The doctor deals with the problems related to the musculoskeletal system which is concerned with the correction of spinal and bony deformities in children as well as adults. The doctor, with his experience in the field, has been practicing for a substantial number of years. Having received specialized training from several eminent national and international medical centres, the doctor owns immense credibility. Dr. Ravindra Lodha in Ahmedabad has made a rather exceptional name in the city. The stronghold of this doctor has in the medical field has not only drawn in patients from in and around the vicinity but from across the city as well. The doctor's determination stems from sheer passion to offer patients healthier living options. Knowing that with the ever increasing and changing lifestyle, there is a need for physicians in the city and windows to better one's health. This physician possesses an impressive amount of knowledge and constantly keeps updated with advancements made in the field. Available on Monday, Tuesday, Wednesday, Thursday Friday from 9:00 to 11:00 am. Offering an exemplary care and medical help to infants, children and adolescents, this renowned medical practitioner has earned a wide recognition over the years. The paediatrician ensures to clarify any doubt and talk to the point in a very warm and friendly manner. 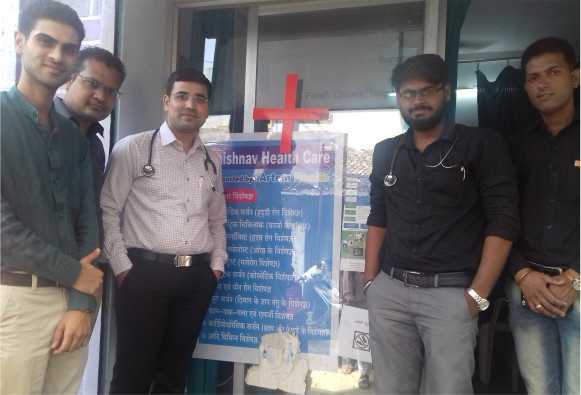 Dr. Apurva Kanhere at Drive in Road, Ahmedabad is one of the most established cardiologists that the city has. The doctor has immense experience in this field, and has been practicing since 2000. With expertise in the field and years of experience, this medical practitioner has made valuable contribution to the society by means of proficient medical services. Some of the common types of heart conditions that the doctor treats include rheumatic heart disease, hypertensive heart disease, ischemic heart disease, cerebrovascular disease and inflammatory heart disease. In addition conditions like congenital heart defects, coronary artery diseases, heart failures, valvular heart diseases and electrophysiology, are dealt by him. The doctor has immense experience in this field. and has been practicing since 1980. With expertise in the field and years of experience, this medical practitioner has made valuable contribution to the society by means of proficient medical services. Conditions like congenital heart defects, coronary artery diseases, heart failures, valvular heart diseases and electrophysiology, the doctor also offers diagnosis and treatment of certain conditions related to some parts of the circulatory system. Some of the common types of heart conditions that the doctor treats include rheumatic heart disease, hypertensive heart disease, ischemic heart disease, Cerebrovascular disease and inflammatory heart disease. The doctor has a polite approach towards patients and is known for the personal care and attention offered to every single patient. Dr. Vyomesh Shah is one of the most preferred dentists in the Ahmedabad. The doctor is known to have extensive dental training and to treat all dental problems with efficiency, dedication and precision. The doctor aims at focusing on the patient's satisfaction and making it a pleasant experience for them and has earned a loyal clientele over the years. Dr. Vyomesh shah in Ahmedabad offers a host of treatments and cures for a wide range of dental ailments faced by the patients. Few of the dental procedures they offer range from inducing fillings and repairs in the tooth, undertaking root canal surgeries, applying crowns (caps), bridges and implants, teeth whitening as well as extractions (surgical removal) of cavities/milky /disfigured/wisdom teeth. Dr. R. S. Saini is Endocrinologist in Ballabgarh, Faridabad and is affiliated with multiple Hospitals/Clinics in the area, including PyareLal Hormones. He received his medical degree in M.B.B.S., M.D. General Medicine and has been in practice for 7 Years. He’ll be available from Monday to Saturday between 11:00 am to 5:00 pm. Dr. Khushal Shah is being trained in spine at various national and international centers. His special areas of interest in spine are spinal deformity correction in children (kyphosis, scoliosis) He is also very much keen on Minimally Invasive, Endoscopic and Microscopic spinal surgery. These surgeries are done from a very small incision and the patient has no or very less pain after the surgery. There is very less blood loss and reduced chances of infection as compared to the traditional open surgery. Dr Julie Desai is been one of the leading dermatologists in Array. With many years of experience in this field, this doctor has made a recognizable name within and beyond the vicinity. 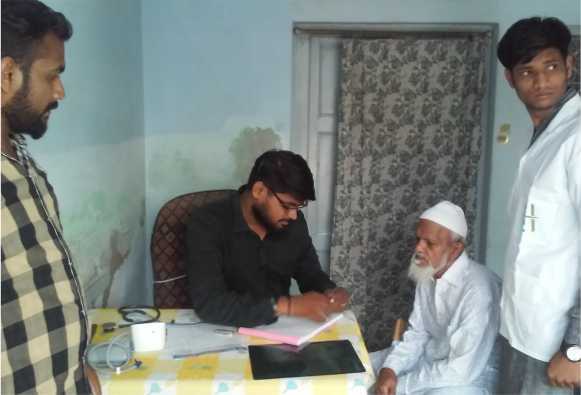 Having studied at reputed institutes and trained at immensely prominent centers, this medical practitioner has gained a sizable amount of knowledge in the field, the doctor has catered to the needs of the patients in the most outstanding manner. This doctor is known to keep abreast with the latest inventions in medical science so as to offer the patients treatments that are of the best and highest quality. 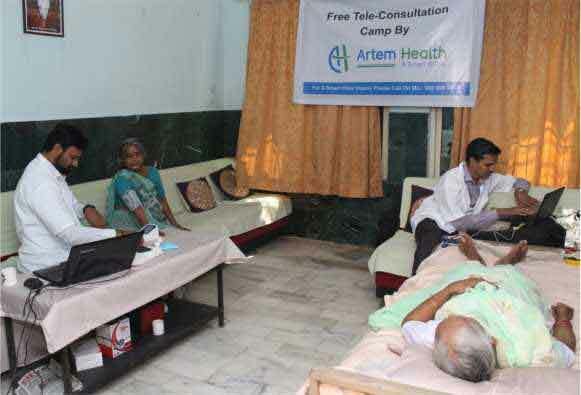 Dr Deepak Vora is the Chief Executive Officer of Artem Health providing entrepreneurial and medical guidance. Dr Vora is a practicing MD (Physician) having deep interest and experience in using healthcare software technology to solve some of the toughest medical problems. 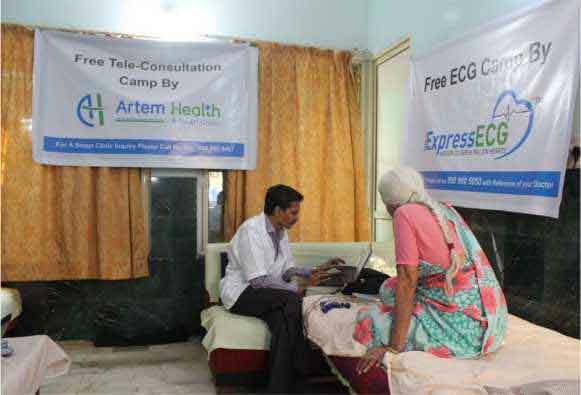 Years before mobile technology became rampant, he had launched a true telemedicine Cardiac Emergency Care services under the name of ExpressECG (www.expressecg.in). Our continues to benefit from his medical guidance and technology knowledge while adding features/services that truly benefits the healthcare community by leveraging the latest technology. Nainesh Purohit, Chief Technology Officer of Artem Health, is an experienced entrepreneur with a track record of over 20 years of experience in Information Technology field. After completing Masters in Computer Science in 1994, he successfully incubated two companies, one in healthcare and the other in heavy-duty machinery industry. His significant contribution, a true blend of healthcare industry domain knowledge and IT expertise, is clearly showcased in the versatility of our products & services. 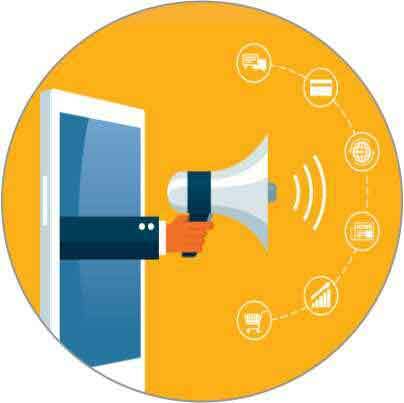 Under his guidance and vision, our platform technology is continually upgraded while engaging with prospects and clients and delivering the products and services. Shilpi Tekriwal, Chief Operating Officer of Artem Health, is an MBA with more than a decade of experience in setting up market for Health Insurance Management for both the Indian and UK based companies. 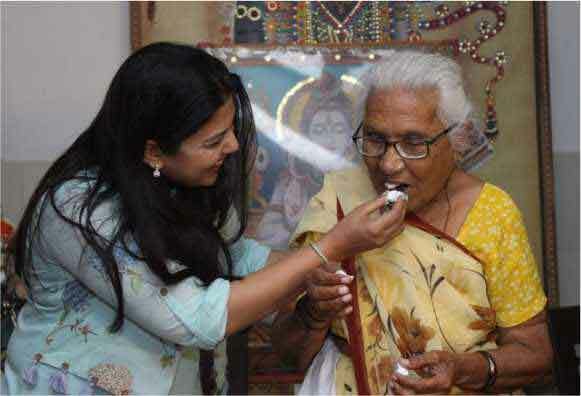 She is the recipient of honors like "Women of Substance" from a leading Insurance Company. She firmly believes that the key to designing successful businesses is about identifying the right market gap, developing breakthrough products/services and creating a sustainable business model around it. She is the customer voice built into our platform products and services. Under her guidance, Artem Health is creating and expanding market into new channels and geography. Ami Shah, Chief Implementation Officer at Artem Health specialized in microbiology with more than 12 years of experience in healthcare management is also a member secretary of the Institute of ETHICS committee who have managed to handle more than 40 Studies together. She has also initiated ventures like "Express ECG" & "Medico-Mart", Also executes all the projects and customer relation module (CRM). She also has responsibility of managing Quality assurance standards and Quality control for consumer paradigm. Girish Koppar is our Advisor and helps to strategise Business Growth. His areas of expertise include Enterprise Application architecture, development & implementation, IT carve-out strategy & management, predictive analytics & IOT. Girish has 24 years' experience in developing and implementing large-scale technology-enabled business transformation initiatives in ERP, SCM, Mobility and predictive analytics across the oil & gas, CPG, aerospace and discrete manufacturing industries. Sandeep Bhartia is a CA & CS by education and carry with him a vast experience of 20 years in the field of industry and Projects. Starting from conception & identification, funding & financial management, investments and financial controls, has varied expertise with solution oriented approach to key issues.. Since last many years he is advising financial & investment business of many companies.